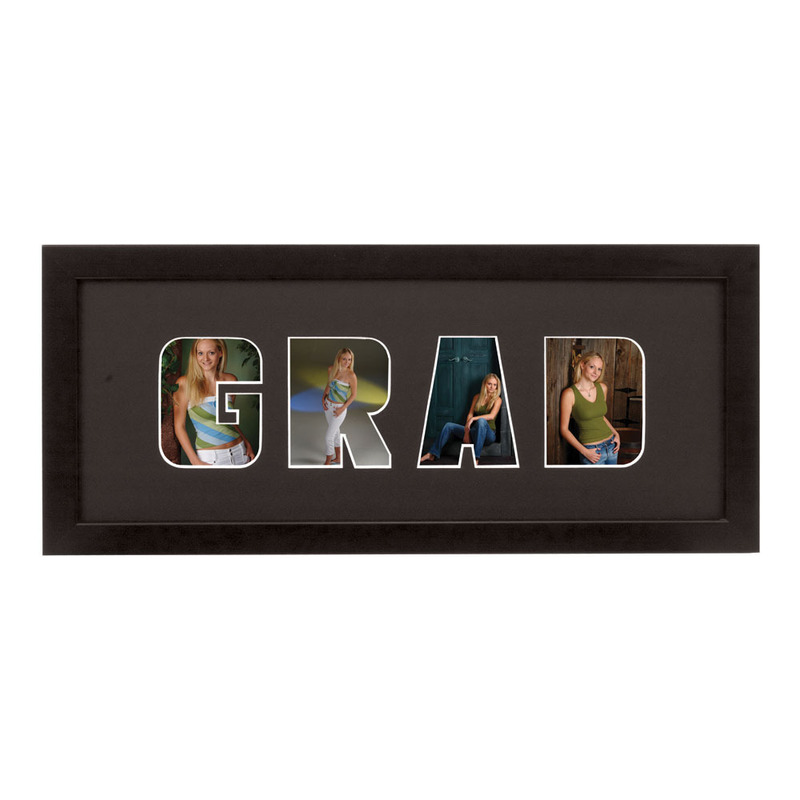 A fun and unique way to display your favorite Senior portraits. Holds 4-2.5x3.5 prints. Customers who purchased a TAP Graduate Frame also purchased these items.